What is the live sound certificate? 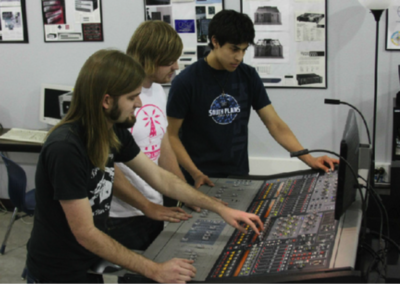 Start your live sound education with the Live Sound certificate. 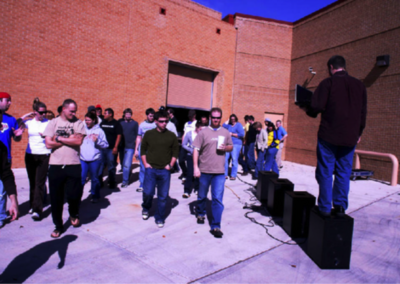 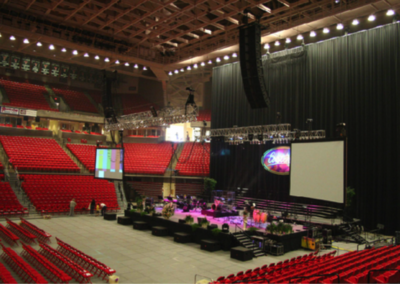 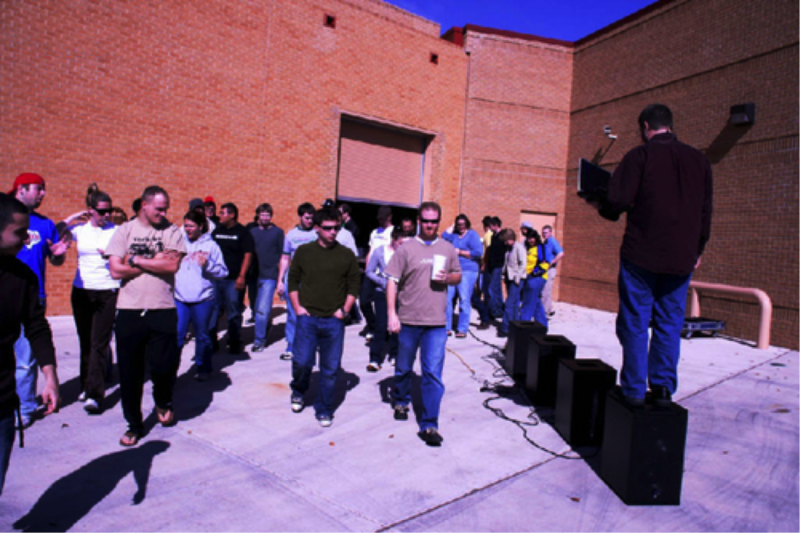 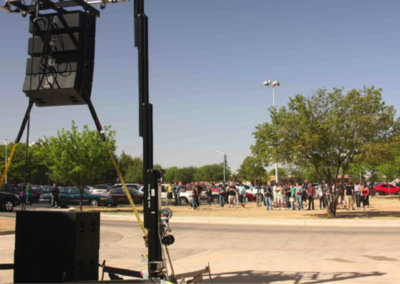 Fall of 2006 was the first semester that the new Live Sound/Sound Reinforcement Certificate was offered at South Plains College in Levelland, TX. 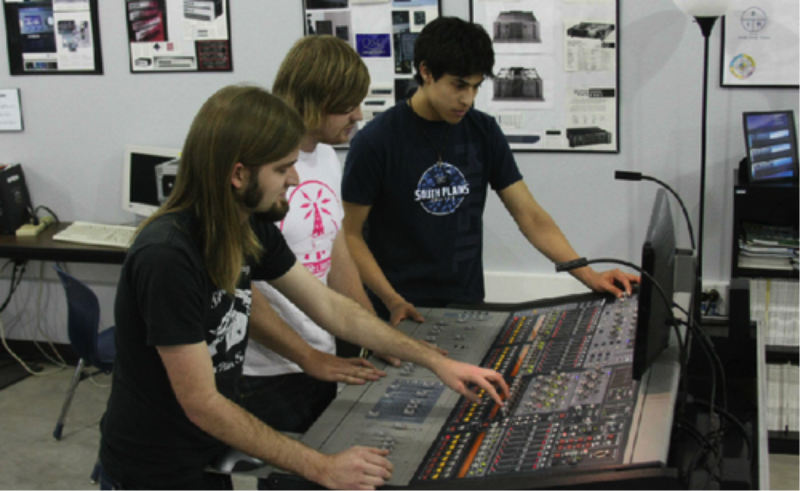 We are so excited to be the first community college in Texas to offer this certificate. 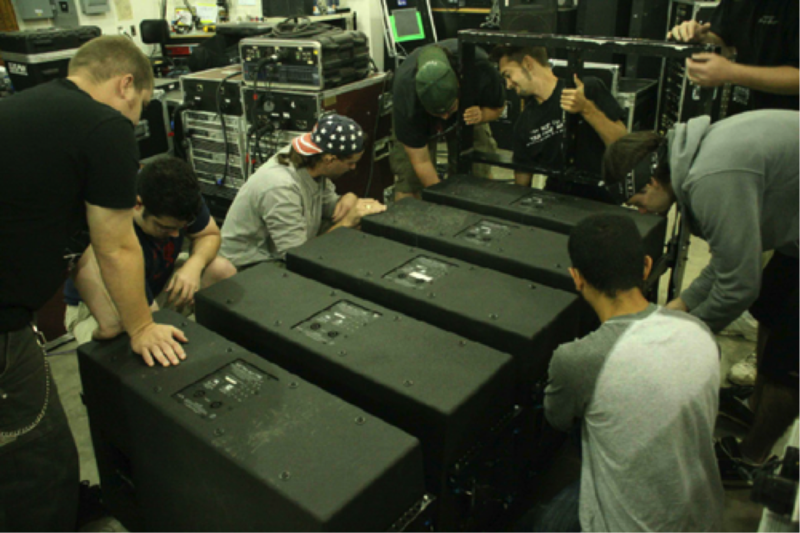 The Live Sound/Sound Reinforcement Certificate allows students to receive a level 1 certificate in sound reinforcement in a minimum of two semesters. 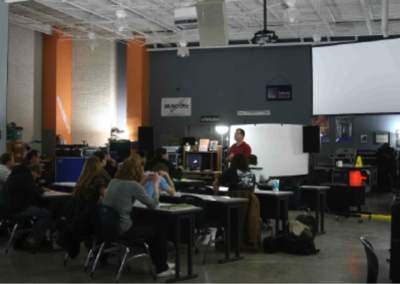 To view the degree plan and course descriptions please see the Degree Plan/Course Descriptions page. 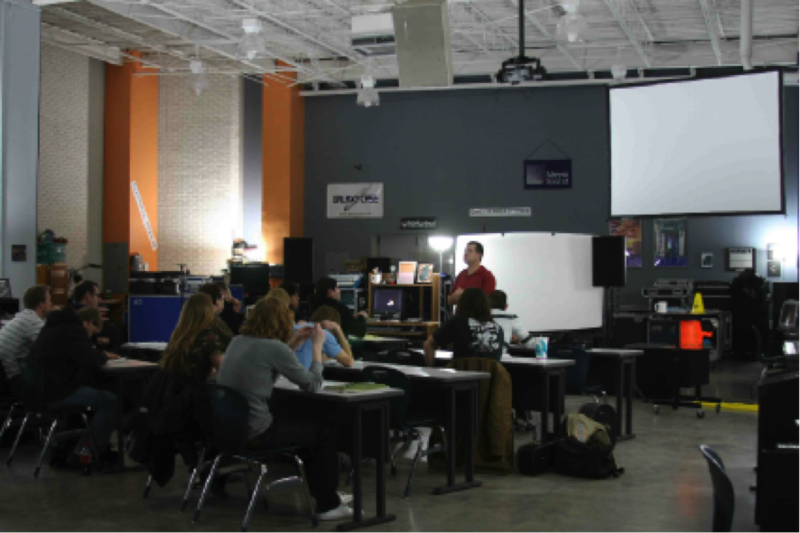 Visit www.southplainscollege.edu for more information about the college and course schedules. 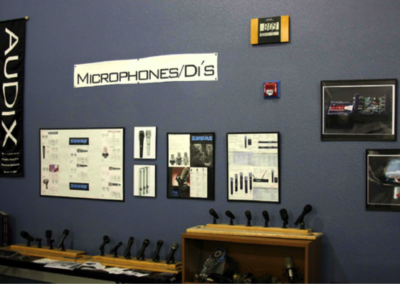 What does this education prepare you for? You will be ready for a career with sound companies, concert tours, sports facilities, Broadway theaters, houses of worship, corporate meeting facilities, cruise ships, theme parks and much much more. 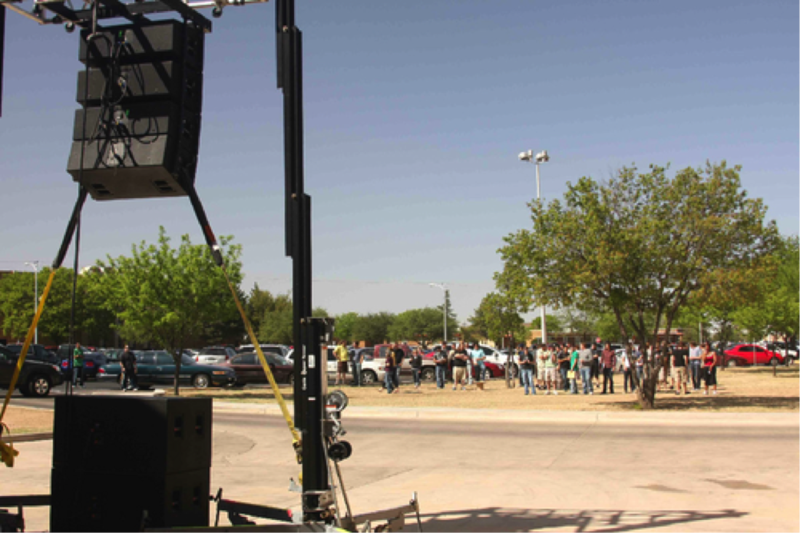 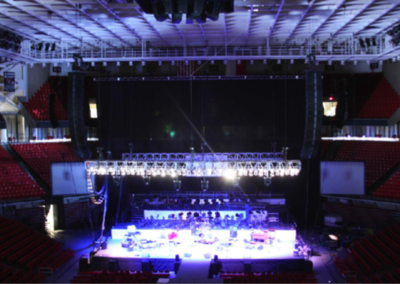 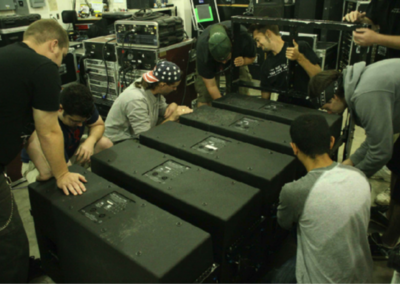 A Live Sound/Sound Reinforcement Certificate from South Plains College will prepare you to design, install, optimize, operate, and maintain sound reinforcement systems of all sizes. 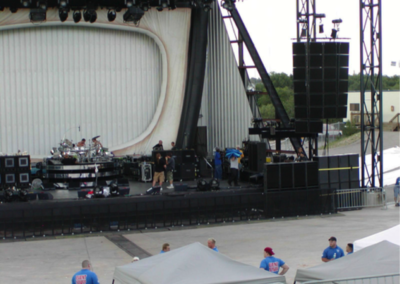 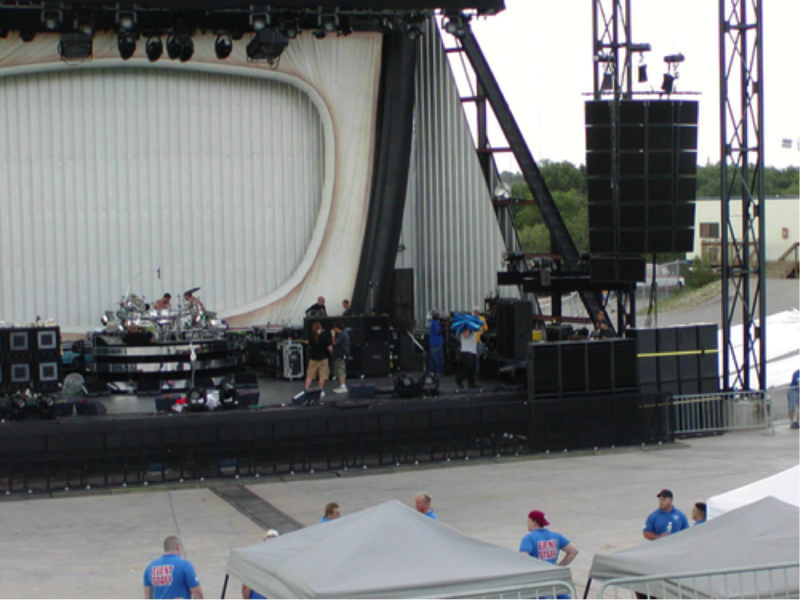 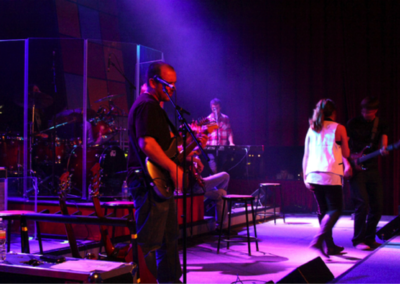 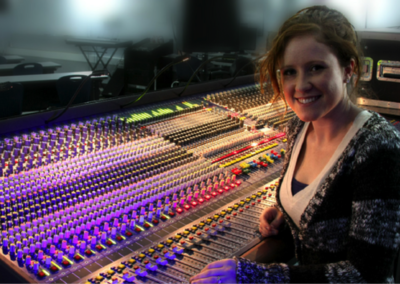 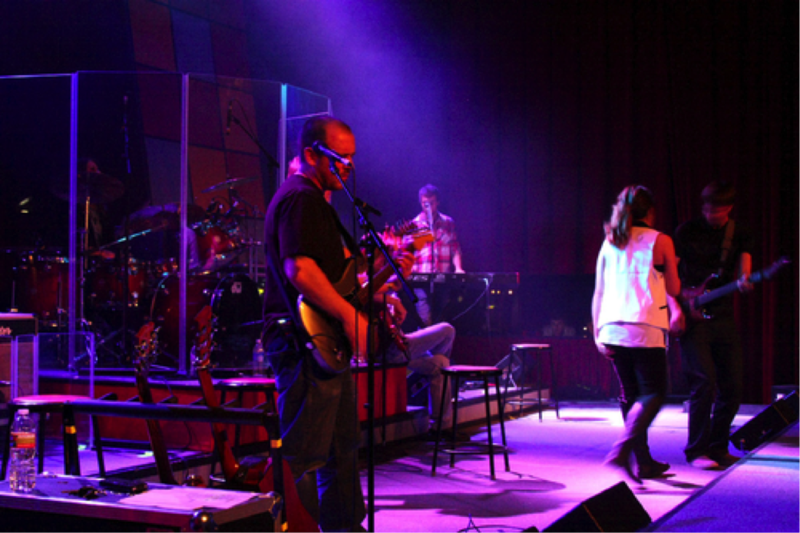 If you are looking for an exciting career that is constantly evolving then Live Sound/Sound Reinforcement is for you. 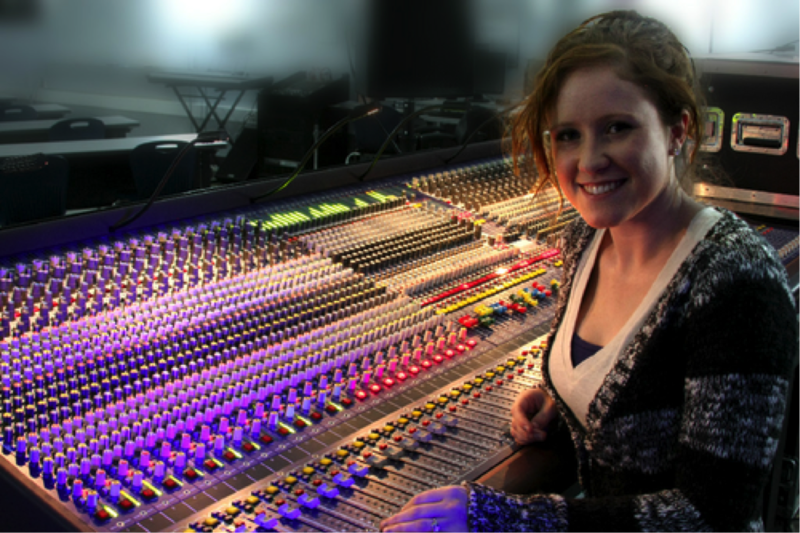 It will open up a whole world of opportunities for you to explore. 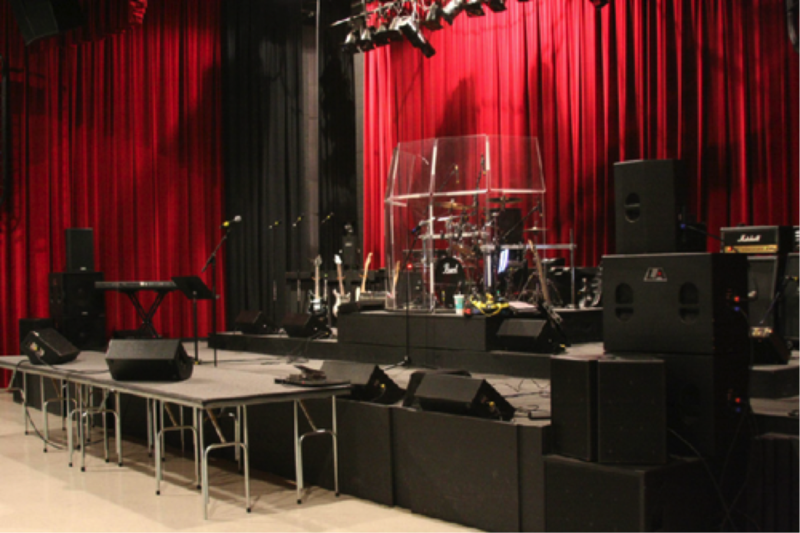 The live sound lab is a unique facility totally dedicated to live sound. In this room you will learn to fly speaker arrays, work on large format consoles, load trucks, repair speakers, set up AC distribution systems with a real 3 phase disconnect, assemble 3 and 4 way speaker systems, optimize PA’s and much more. 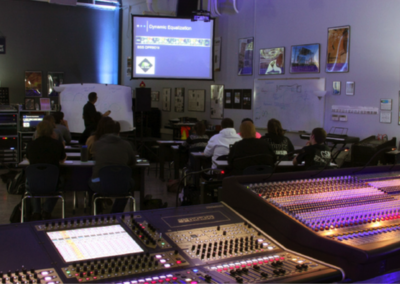 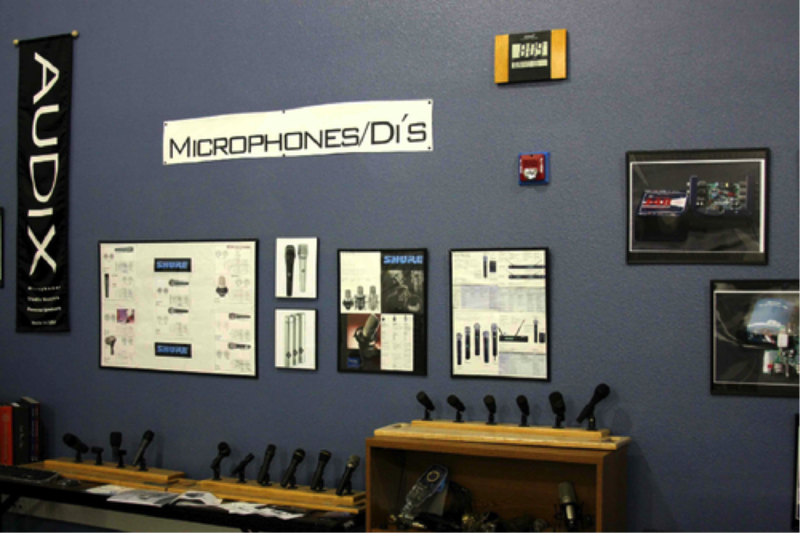 You will be using real world industry standard gear in realistic situations providing you with invaluable knowledge that will prepare you for a successful career in the audio industry.